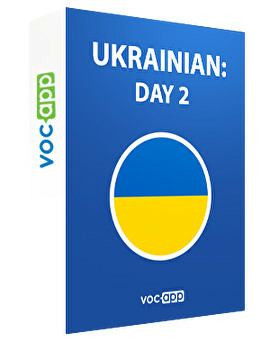 There is only one past tense in Ukrainian! Master it in no time! Learn how to say “What time is it?” in Ukrainian in case you forget what’s the time difference! You are going to learn the most useful phrases in some communicative situations! Learn the language of Mila Kunis and Wladimir Klitschko!